(From left to right) Front row: Erin Peters, Tom Wagner, Adam Brossia, Rex Holland, Dave Eschedor, Mike Joseph and Rachel Johns; Back row: Matt Flowers, Brock Abke and Josh Kieffer. 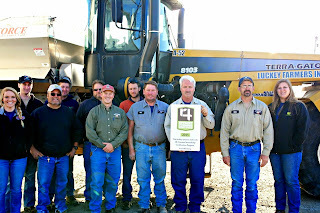 Congratulations to the Bradner Branch of Luckey Farmers, Inc. for becoming 4R Certified. 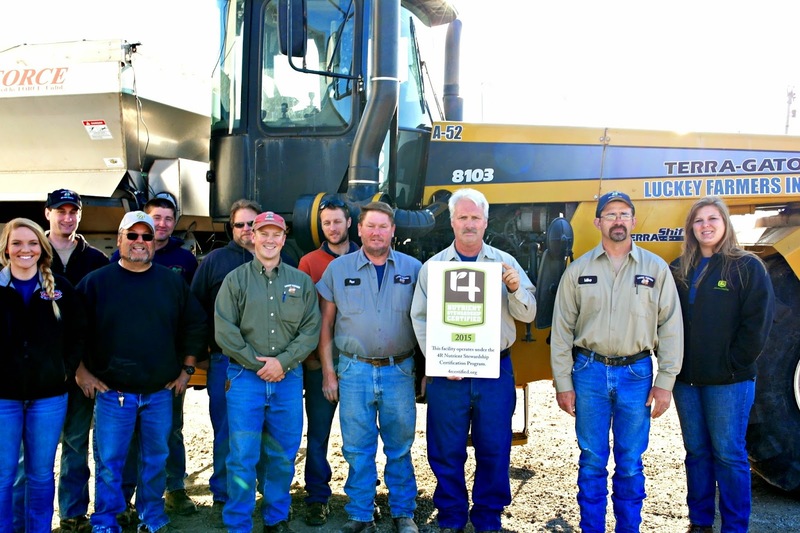 They join Legacy Farmers Cooperative as the only 2 facilities in the area to have this certification. Visit the 4R Certified website to find out more.